10% military and veteran discount off all game cards and ride bands for active duty, VETERANS, first responders, and their families. 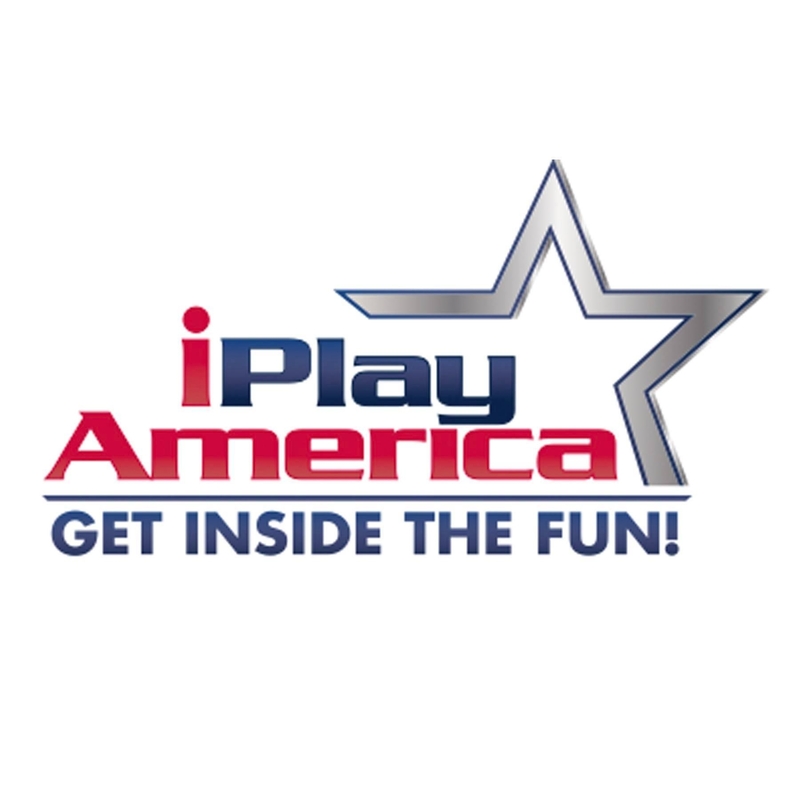 Although the iPlay America website does not specifically mention a veteran discount, we talked with the folks at iPlay America, and they confirmed veteran eligibility for the military discount. 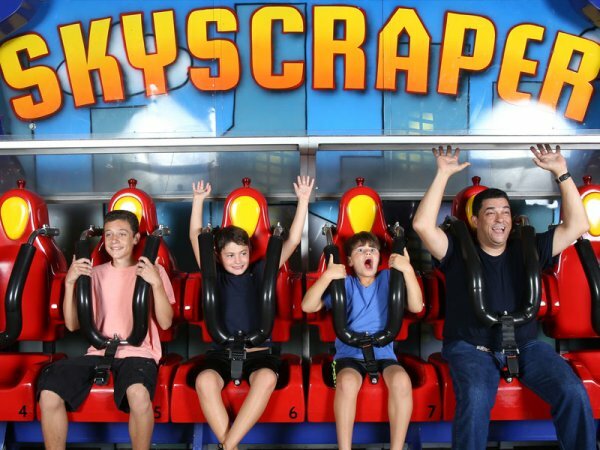 It’s not every day you can ride speedy go karts, the Kite Flyer, Skyscraper, bumper cars, and play 2-level laser tag – all indoors so weather is never an issue. 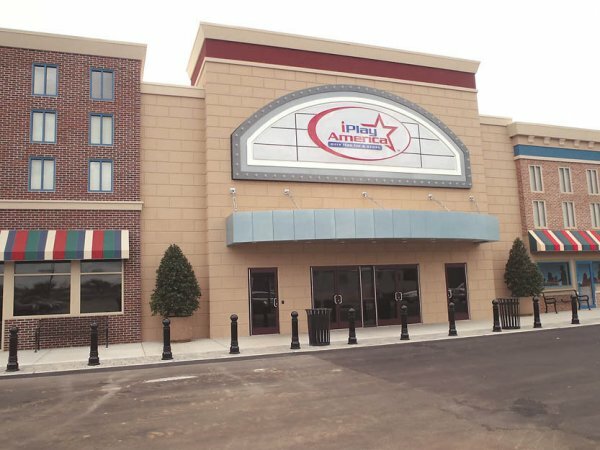 What’s more, at iPlay America you can sit down to great service and a delicious American-style menu at iPlay America’s Game Time Bar & Grill which features multiple flat-screen TVs so your game is always on. If fast food is more your style so you can get back to the boardwalk, choose Sonny’s Boardwalk Grill for Jersey Shore-style hot dogs, cheesesteak sandwiches, funnel cakes, and more. Because we have NO admission fee, it’s easy for our neighbors to pop in for an afternoon snack at Mixx Frozen Yogurt complete with all the most popular toppings. Another favorite shop is Broadway Sweets which offers Monmouth County’s largest array of current and old-fashioned candy in gift packages and bins. 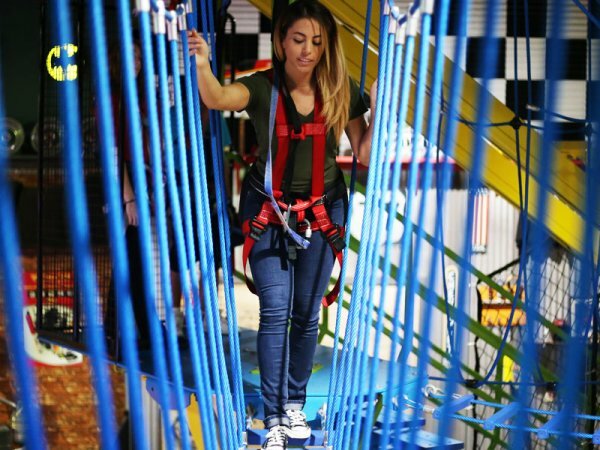 It’s a must visit for all our guests! 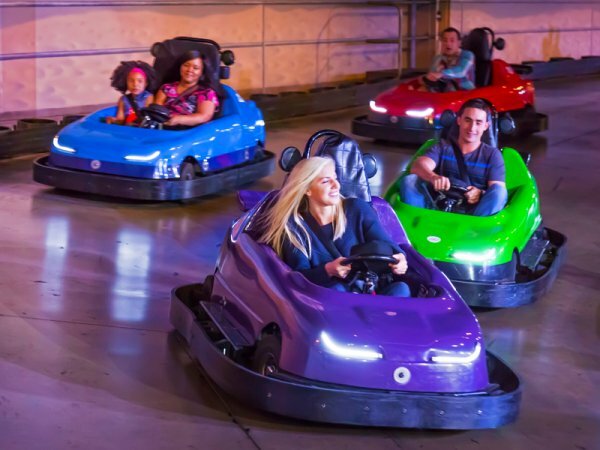 iPlay America hasn’t stopped with arcade games, rides, and attractions. Live music and premier events happen every week here in our event center or right in the park.